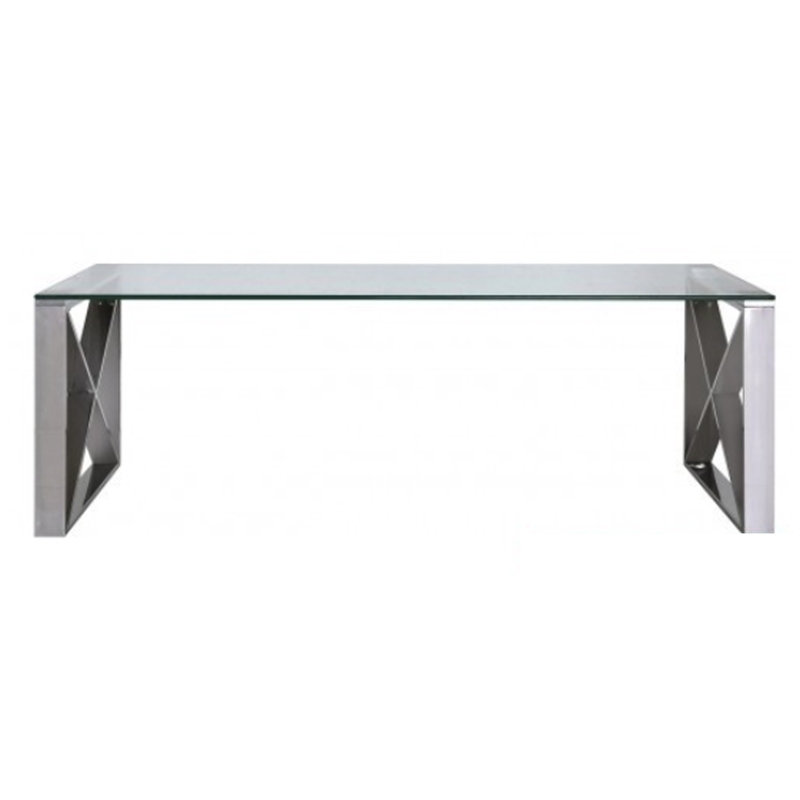 Complete your home interior with a modern touch with this Stainless Steel & Glass Coffee Table. With a stainless steel base this coffee table will illuminate a modern feel throughout your home with ease. Topped off with a clear glass top this is the perfect coffee table for you.